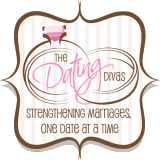 “The Dating Divas” SPECIAL! 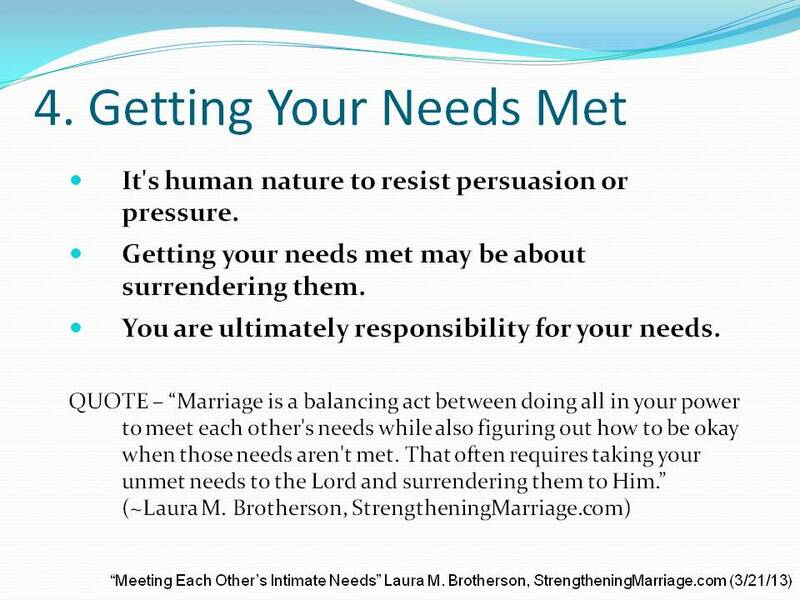 Get Laura’s Book! 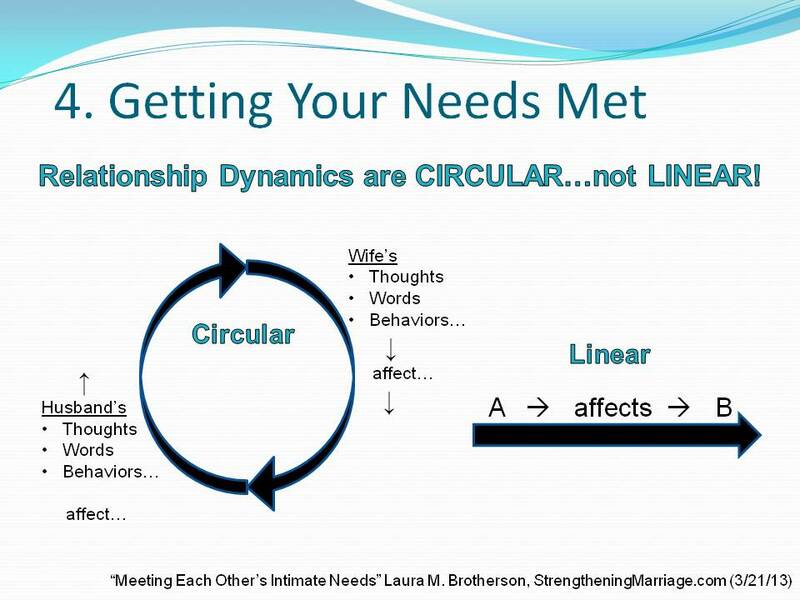 50% off … just $9! 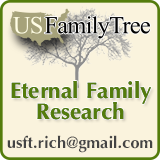 (only thru Fri 3/22 at 12 midnight MST)! 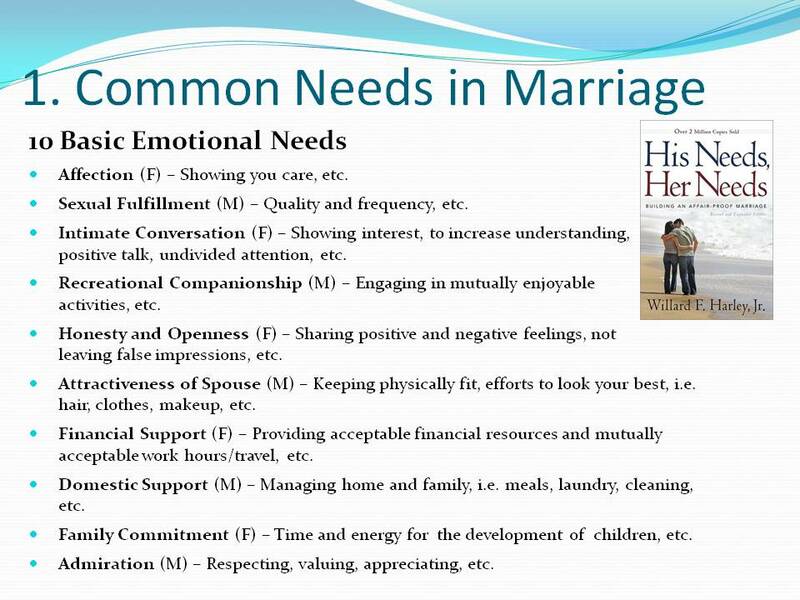 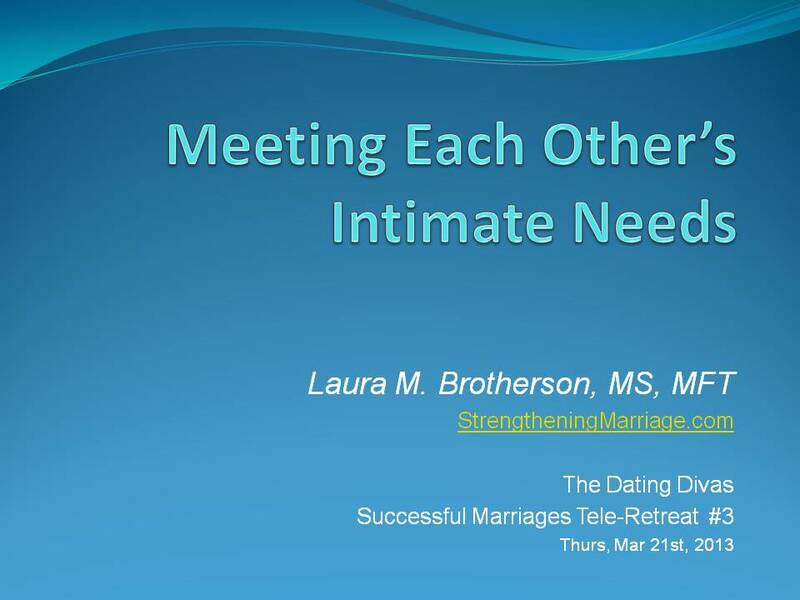 Below you’ll find the presentation slides for Laura’s “Meeting Each Other’s Intimate Needs” tele-seminar on Thursday, March 21st, 2013 at 7:30 p.m. (Pacific Time) / 8:30 p.m. (Mountain Time) for The Dating Divas 3rd semi-annual “Successful Marriages Tele-Retreat!” We’ll also add to the bottom of this post any resources that we discuss during the Q&A portion of the call. 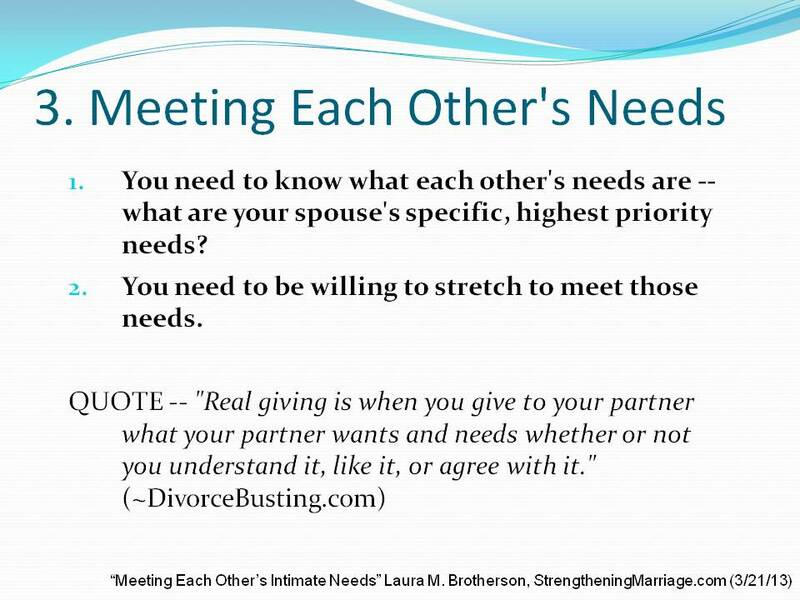 So be sure to Subscribe to Laura’s “Straight Talk about Strengthening Marriage Newsletter” to make sure you get the additional information! 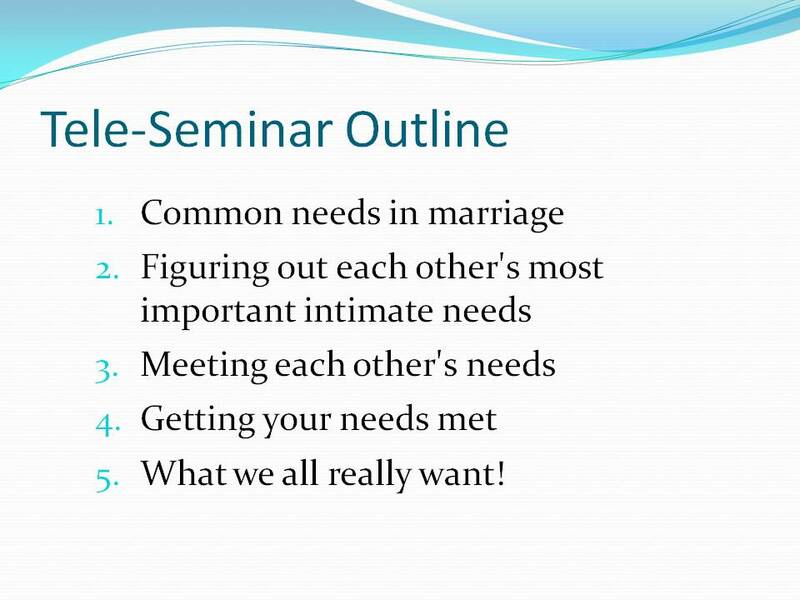 If you missed the call, but want to hear it you can access the recording of the seminar by signing up for The Dating Divas Marriage Club for a small fee. 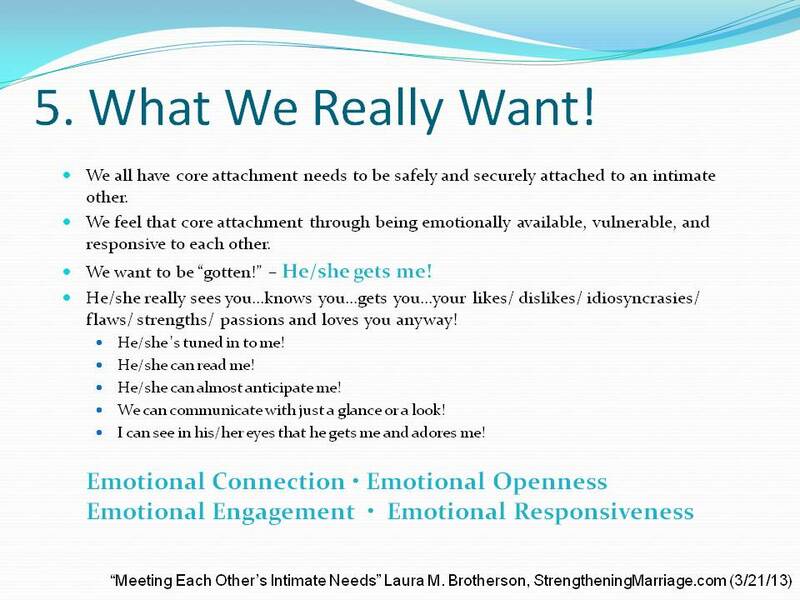 You can learn more here on The Dating Diva’s “Meet the Expert — Laura Brotherson” post! 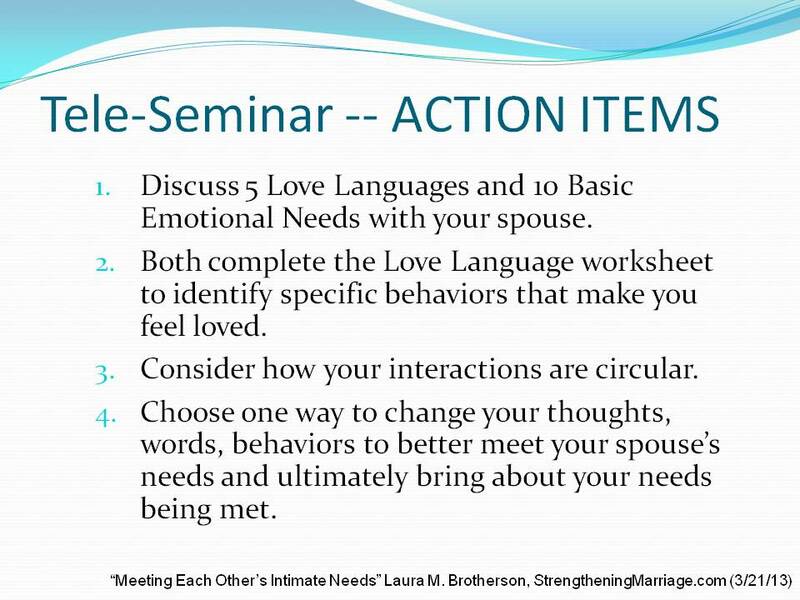 SEMINAR RECORDING — Click here to sign up for The Dating Divas Community (for a small fee) to hear the recording of Laura’s seminars! 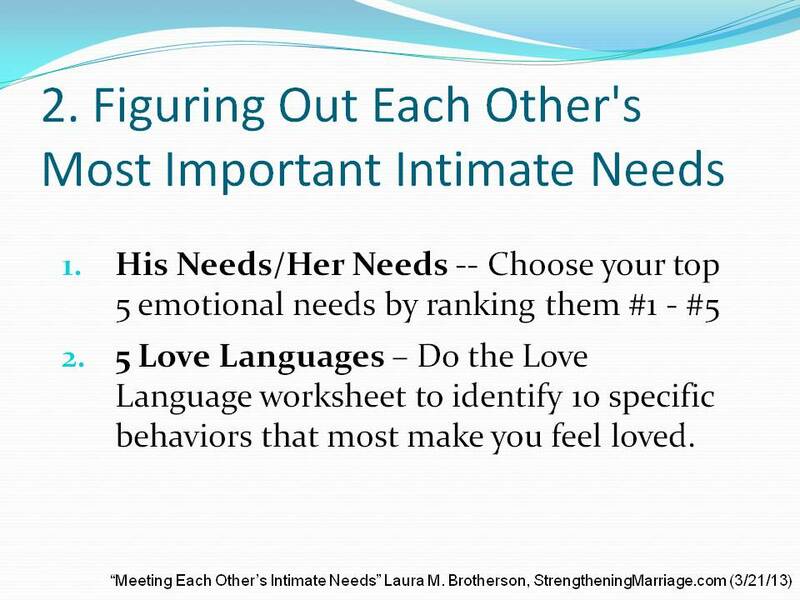 WORKSHEET — Love Language Worksheet — Identify the top ten behaviors that make you feel loved! 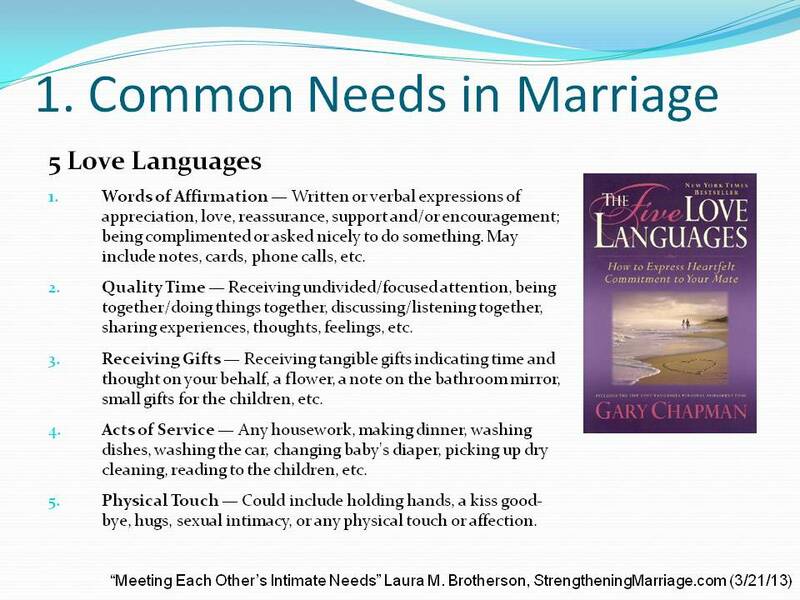 LAURA’S BOOK — And They Were Not Ashamed–Strengthening Marriage through Sexual Fulfillment (especially read chapters 3-5 for intricacies of female sexual wiring and male/female sexual differences) — This book is also available in the following formats: CD Audio Book, Downloadable Audio (Audible.com), Amazon Kindle eBook, and Barnes & Noble Nook book. 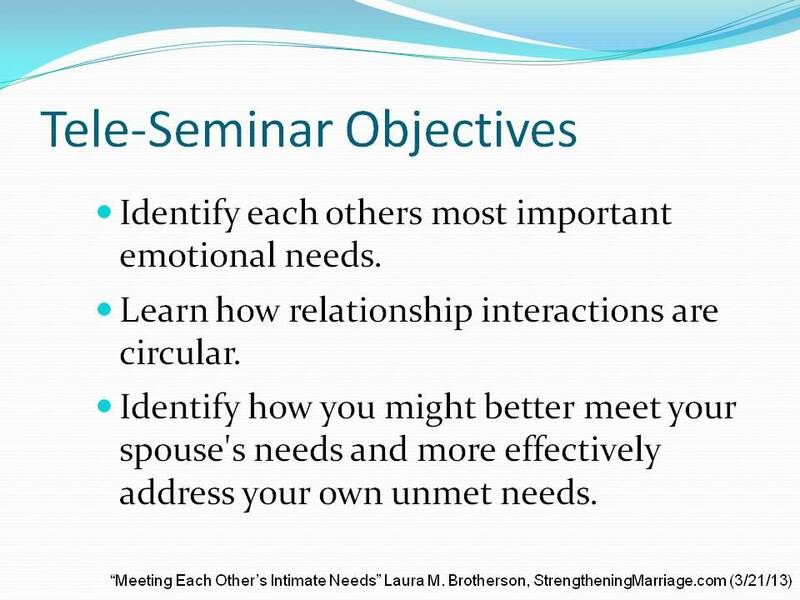 SEMINARS — All of Laura’s Dating Diva Seminars, etc. 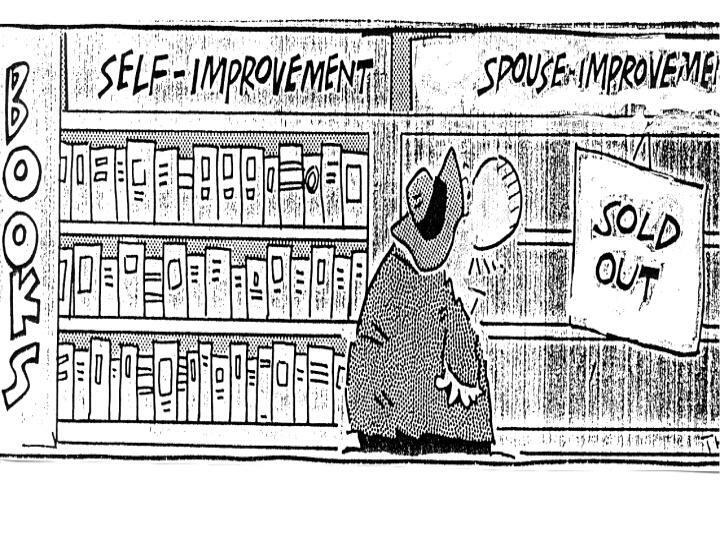 CARTOON — Everyone wants to change their spouse, but no one wants to do the hard work of changing themselves.